CD/DVD Toys is a set of utilities to burn CD and DVD disks (Blu-Ray, HD-DVD). The utilities support creation and burning of ISO-images. All utilities are multi-language and easy to use. The thirdparty developers may use the API of CD/DVD Toys and integrate the support of DVD-recorder to own applications. 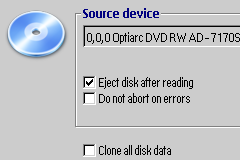 Possibility of burning any data to CD-R/CD-RW, DVD+R/DVD-R/DVD+RW/DVD-RW/DVD-RAM, BD/HD-DVD discs, dual layer support. 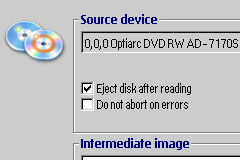 Burn files and folders onto CD/DVD on the fly, buffer protection support. Fast and full erase of disk. 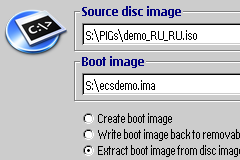 Burn ISO image to disk. 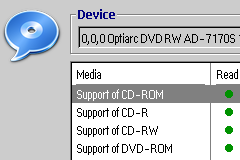 Save CD/DVD disk to ISO-image. Create and burn audio CD. 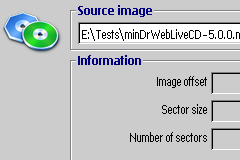 Convert disc image from various formats to standard ISO image. Burn files (dvdburn) - select files and directories, press Burn button. 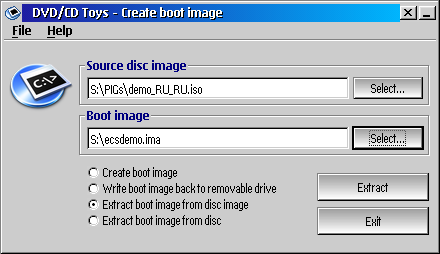 Create Boot Image (dvdbootimage) - - Allows creation, extraction and restoration of boot images which are necessary for burning a bootable compact disk or creating of an ISO image of such disk.